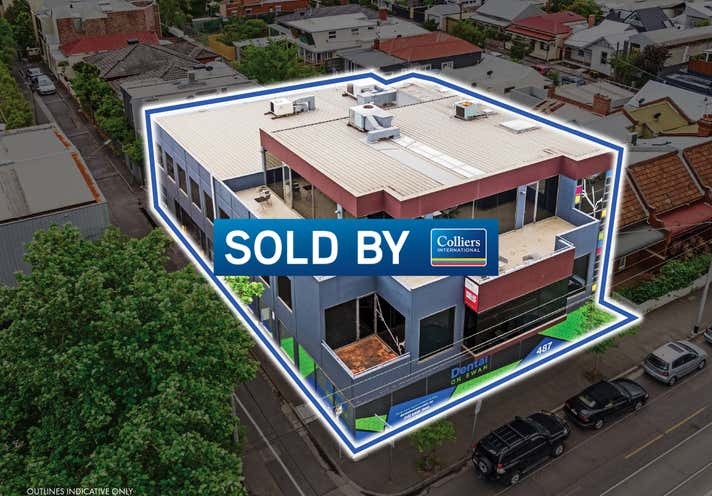 Colliers International are pleased to offer for sale 487 Swan Street, Richmond, a boutique three-level office building within Melbourne’s most desirable commercial office precinct. 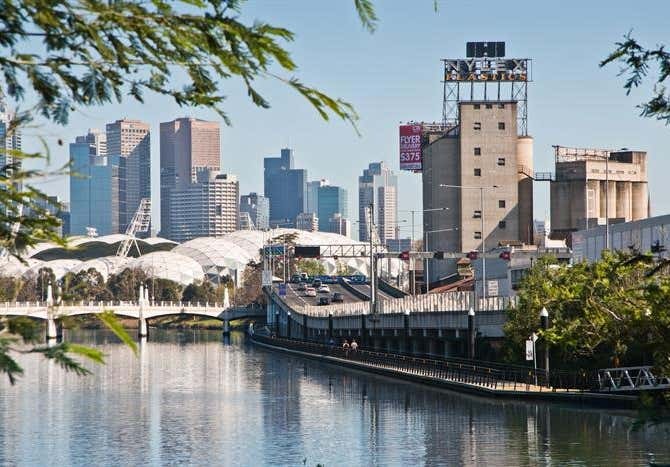 Perfectly positioned, in the Eastern pocket of Richmond, tenants enjoy direct access to the immediate amenity, Melbourne CBD and the South-Eastern suburbs. 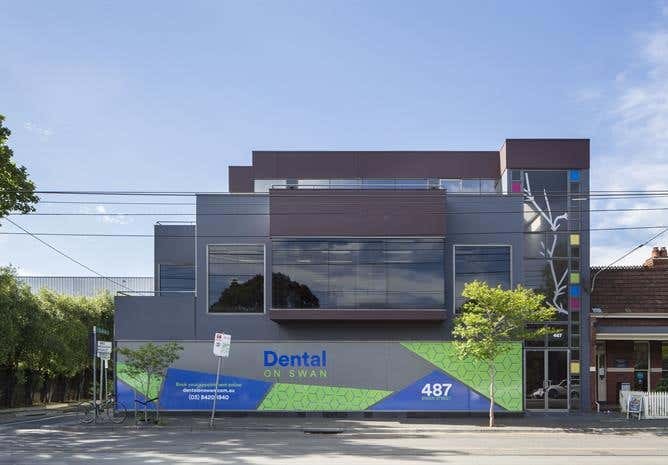 Currently fully leased to three tenants, this represents a unique opportunity to add significant capital value through renovation and rental reversion.